Sage Solitaire Poker by Estoty Entertainment LLC is an addictive mashup of well-known mechanics of Solitaire and depth of Poker. 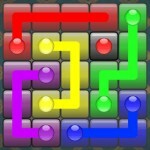 The game starts with 3x3 grid of card piles. Your goal is to clear the board of cards by making hands: pairs, straights, flushes - everything you know from Poker, and more! 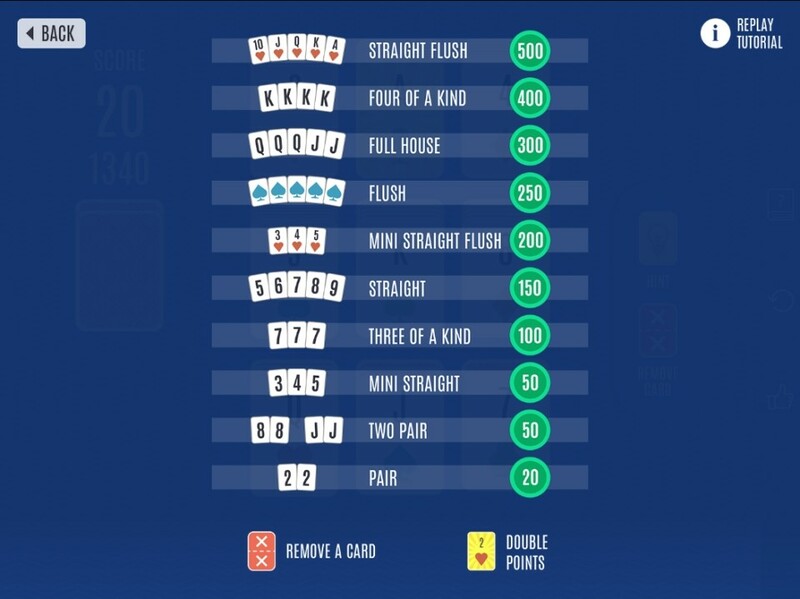 To get familiar with the rules of Sage Solitaire Poker, check out the in-game rules and screenshots. 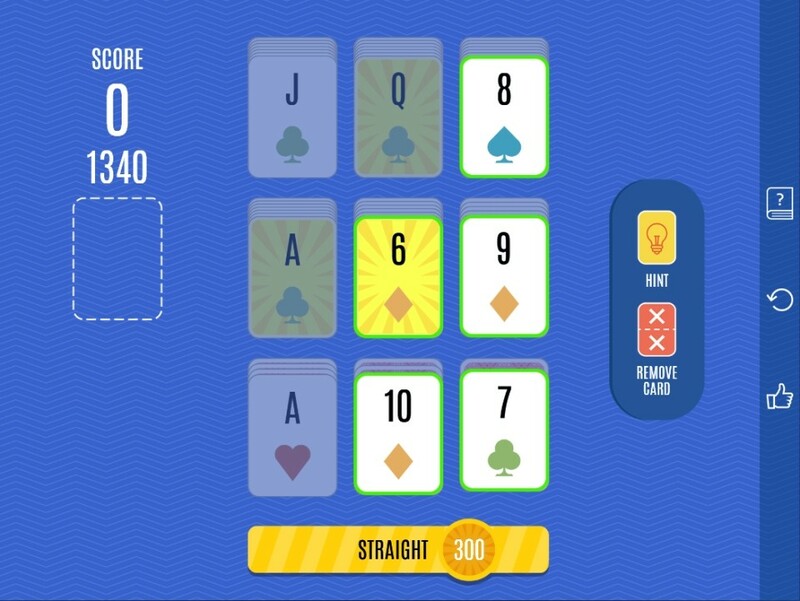 Solitaire Poker still is at development stage. 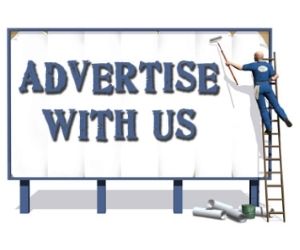 We are working on new functionality and planning to update application frequently. Stay tuned for the update! You are more than welcome to share your thoughts on what you would like to see in game to make it even more fun. Thanks! Thanks and regards to Zach Gage for inspiration. I am not a huge fan of Solitaire. I'll play it once in a while, but that's all. On the other hand, I do play quite a lot of types of Poker game. Sword & Poker Adventures and any Dai Di game are one of my favorite card games of all time. When I get Sage Solitaire Poker on my inbox email, I am not sure what to expect. I don't know how Poker can gel together with a Solitaire game idea. After a brief introduction and instruction on how to play, I find Sage Solitaire Poker is enjoyable. It has some elements of Solitaire in it in which you might want to finish up larger stacks of cards than the smaller ones so that you have a chance to clear all cards. You also have an option to remove a maximum of 2 cards in a turn. You replenish one remove card button everytime you successfully make a poker hand. On the Poker side, there is nothing new to learn if you are already familiar with general Poker mechanic. But do make sure to read up on the points scored if you aim for high scores. 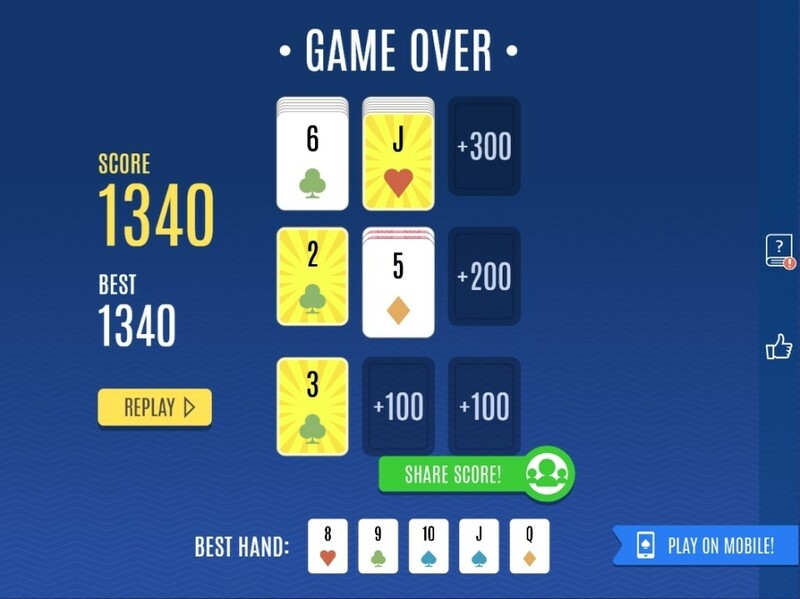 Overall, Sage Solitaire Poker is highly recommended and it is a fresh of breath air for both Solitaire and Poker fans!